Call your local San Diego Pool Leak Detection and Pool Repair Specialists Today! 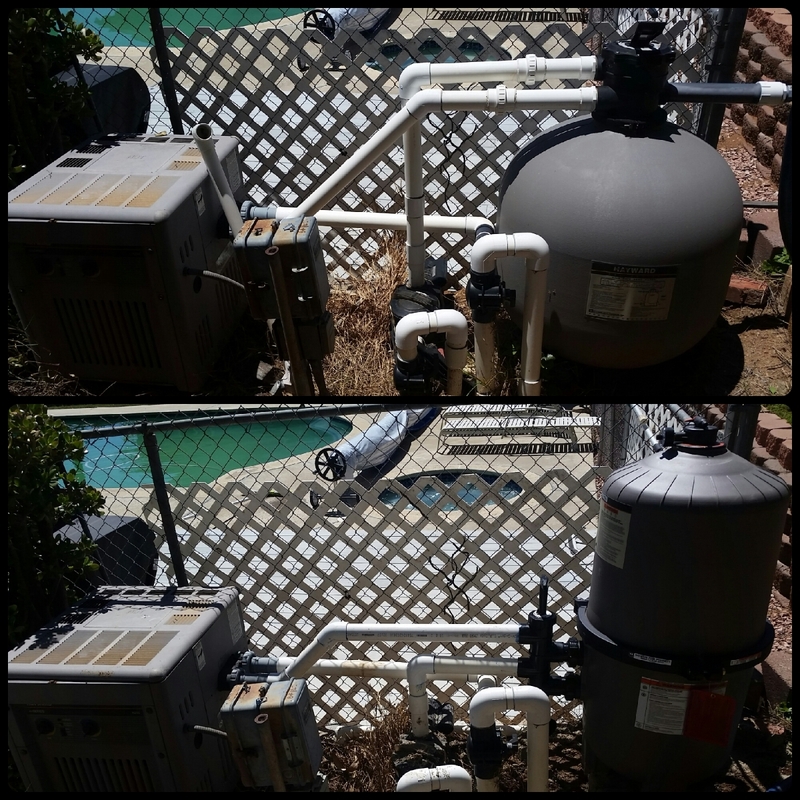 You’ve likely called other San Diego Pool Leak Detection companies to get their voicemail with no call back or to hear that they are booked 1-2+ weeks out. Here at University Pools, our pool leak detection team is prompt and ready to find the leak in your pool, get you a bid for any necessary pool repairs, and fix the leak ASAP. 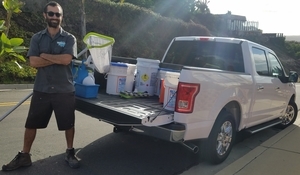 We understand that time is money, especially when it comes to losing gallons of water each day. 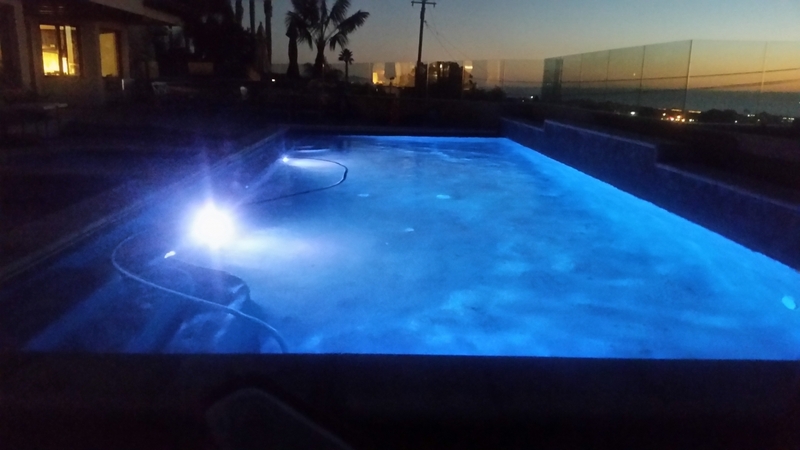 So give us a call today and we’ll schedule your pool leak detection in San Diego as soon as possible. We’ll put an end to the leak that has been running up your water bill, making it difficult to maintain proper water chemistry, and simply giving you a head-ache! This is the best, easiest, and least costly test to determine if there is water loss other than evaporation in your in pool. 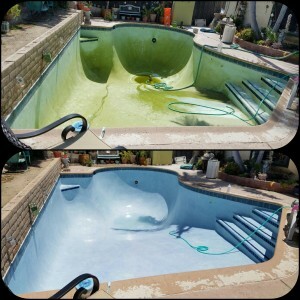 A bucket test is always recommended before performing a full pool leak detection service. Fill your bucket up about ¾ of the way with pool water and place it on the 1st step. The water in the bucket should be a few inches above the pool water so it won’t float away. Use tape to mark the water level inside the bucket and water level of the pool outside the bucket. Ensure that all auto-filling equipment is turned off and allow the pool to run as usual when setting and checking the test. Return in 24 hours and measure the amount of water lost inside and outside of the bucket. If there is more water lost in the pool than inside of the bucket, this indicates that there is water loss other than evaporation in your in pool, and a leak detection should be scheduled. If there is no significant difference in the levels then wait another day or two and check it again. The technician or homeowner maintaining a pools water chemistry week to week should be able to judge if a pool is leaking. If you think you might have a leak start regularly testing and recording testing cyanuric acid (conditioner) levels. Your cyanuric acid should only be decreasing if there is a lot of water splash out or if there is a leak. If you have a salt pool then begin regularly testing and recording salt levels as well. Salt is the same as cyanuric acid, you should only lose it due to water splash out of if there is a leak. If either of these levels are constantly decreasing, this is a good indicator that water is being lost somewhere. 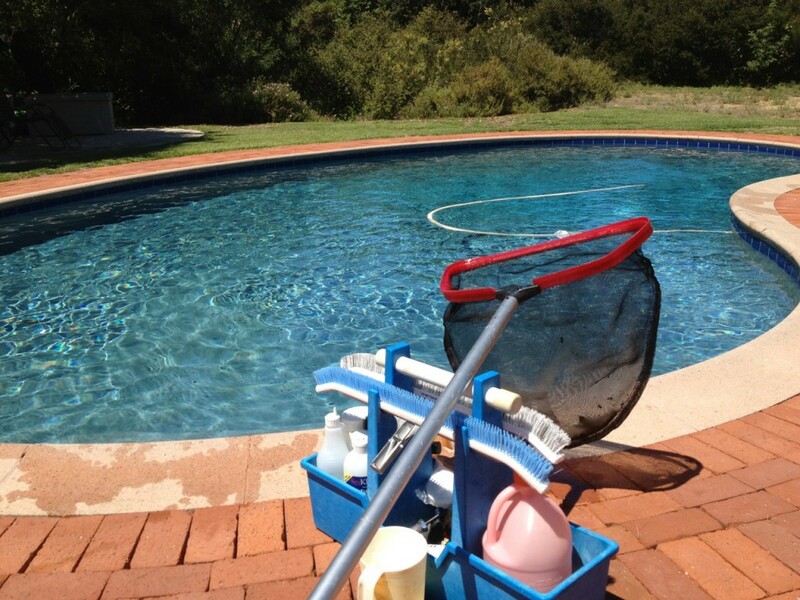 You should perform a bucket test to be sure then schedule a pool leak detection. On average pools lose ¼” of water due to evaporation each day. Some factors that affect the amount of daily water loss are wind speeds, humidity, temperature, and sunlight exposure. We’ve known pools to lose ¾” of water per day where these conditions are severe. Water loss due to evaporation is most significant during the summer. If you’ve maintained the water level on your pool for years and notice an increase in the amount of water you’re adding every week then you should perform a bucket test to be sure then schedule a pool leak detection. Pool Leak Detection Service, Schedule Now! We’ll perform a thorough leak detection on pool. Depending on the size of your pool, if it has an attached spa, the amount of pumps, etc will determine your pool leak detection rate. The cost of the leak detection for your pool is a flat rate that includes the leak detection, report, and price quotes for necessary repairs to fix the leak. 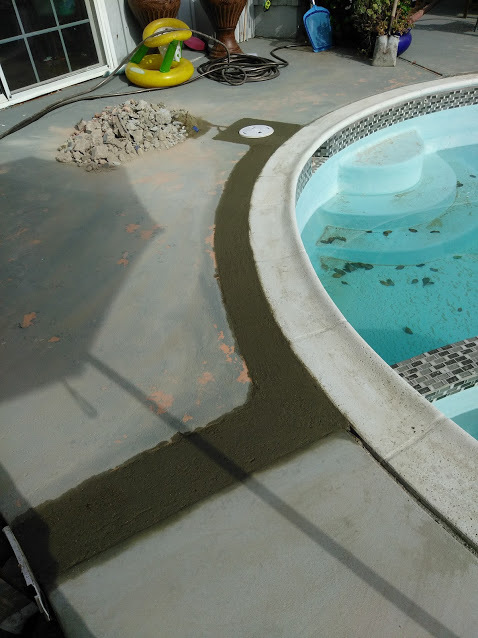 After completion of your pool leak detection in San Diego, we’ll provide you with options for repairing the leaking area. Once given approval to complete the repairs we typically schedule the work to be done within a week. More Than 1 Leak In Your Pool Need Repair? The majority of pool only require 1 leak detection. However, occasionally we will fix the major leak and allow some minor leaks to bypass our detection. We warranty of leak detections for 45 days after the detection and repairs so if we determine that there’s another leak that was pre existing, an additional leak detection fee won’t be charged. After repairing a leaking line the line is pressure tested again. In this circumstance, the leak if often detected before any repair work is 100% completed. In this circumstance, an additional bid to fix the 2nd leak will be issued. If any pool repair work is performed by the homeowner or another company in attempt to fix the leak(s), this voids the warranty. Skimmer pool repair after pool leak detection.